A tasty dessert that’s perfect for fall! 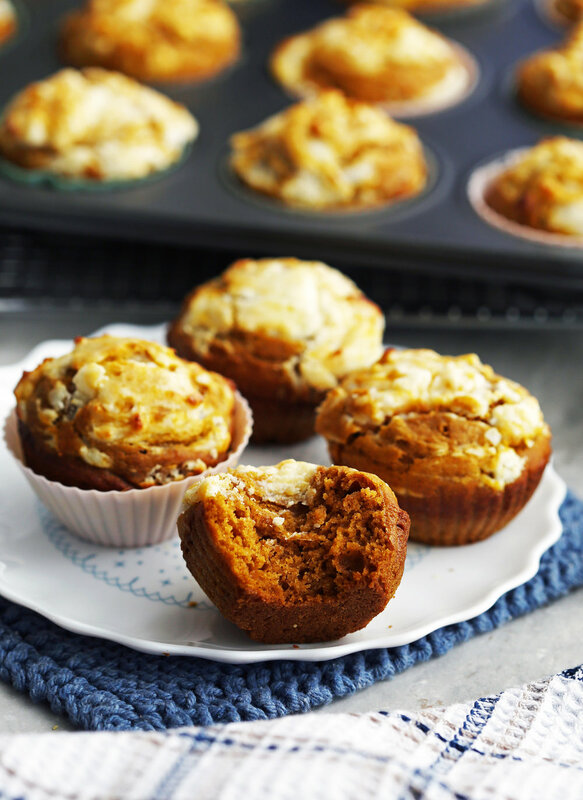 Delicious, soft, and full of chocolate chips, these pumpkin muffins are easy to make and ready in 30 minutes! 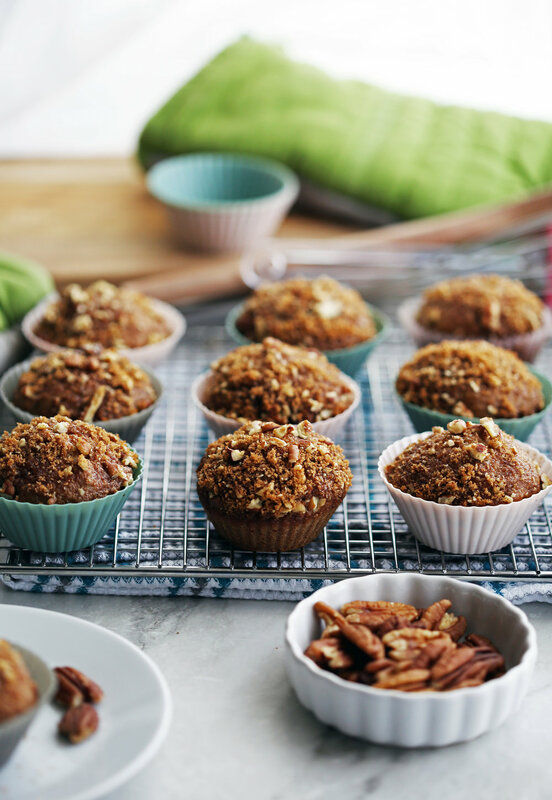 A tasty maple bacon banana breakfast muffin that is sweet and savoury! 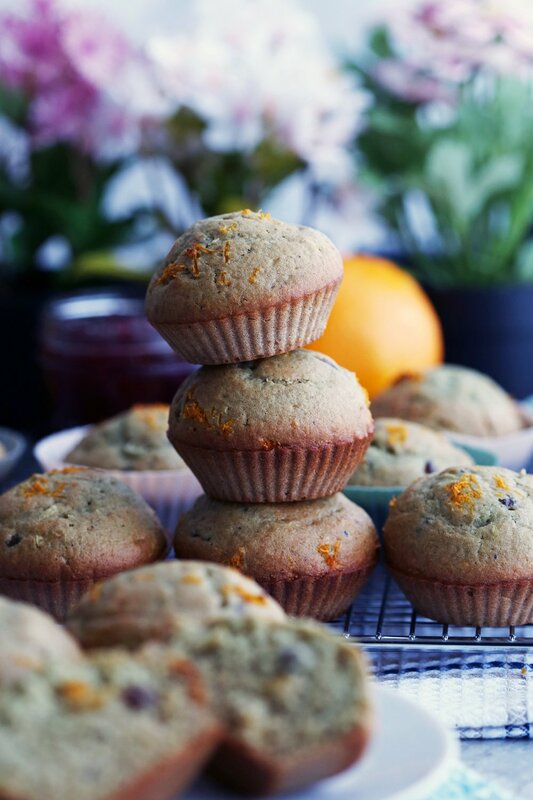 No butter in this recipe either; making this a healthier muffin option!